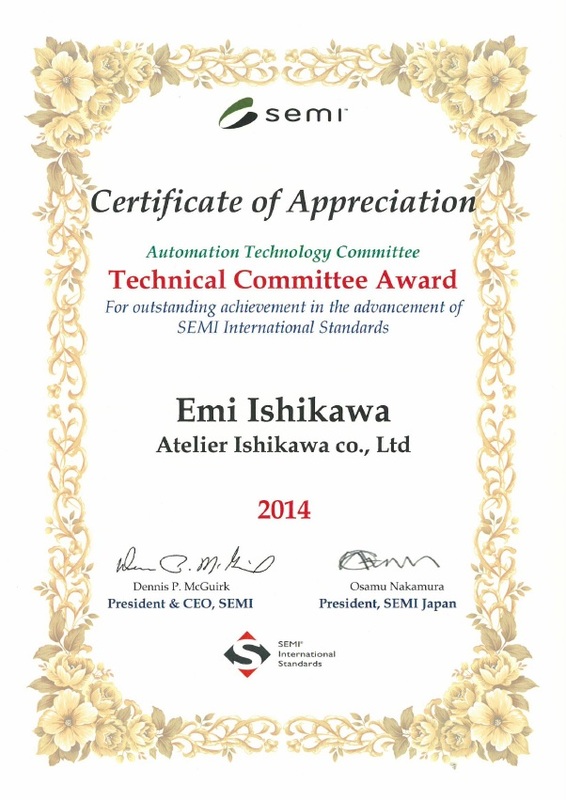 The Company was awarded the Technical Committee Award. 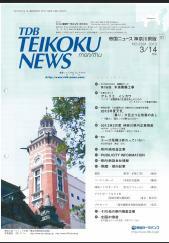 In the atelier Ishikawa, monthly established the "month of the slogan," We make an effort to practice. It will be updated until the second Thursday of each month.